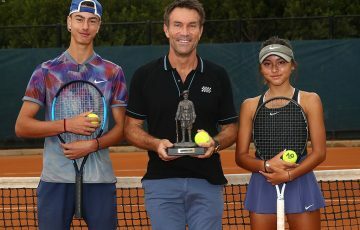 Australians John Millman, Jordan Thompson and Bernard Tomic feature in the main draw at the New York Open, while Ash Barty is the No.8 seed at the WTA tournament in Doha, Qatar. 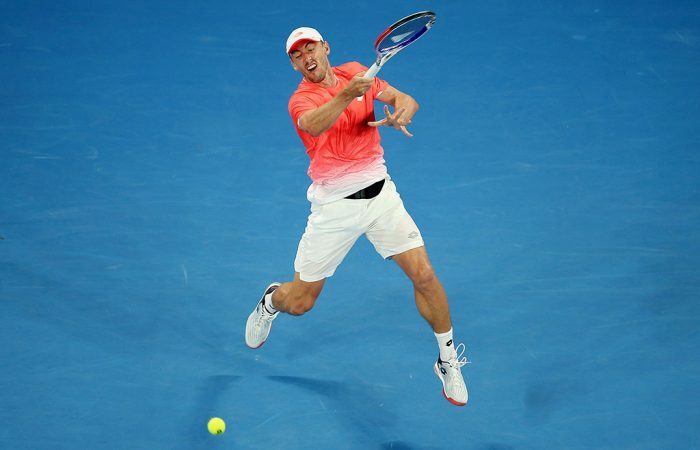 John Millman, Jordan Thompson and Bernard Tomic have all landed in the top half of the draw at the ATP New York Open. 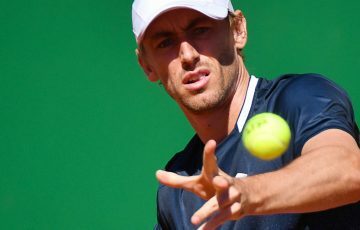 Millman is the No.4 seed at the indoor hardcourt event, and receives an opening-round bye; in the second round he will take on either Spain’s Guillermo Garcia-Lopez or Bradley Klahn of the United States. 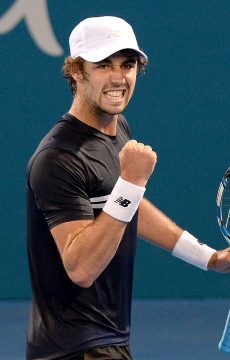 Thompson, seeded seventh, opens against wildcard Noah Rubin in round one while Tomic faces Lukas Lacko for a shot at No.1 seed John Isner in the last 16. 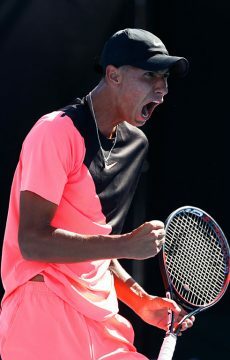 Another Aussie, Alexei Popyrin, is in the qualifying draw, and stands one win from joining Millman, Thompson and Tomic in the main draw after beating James Ward in straight sets. He faces Canadian Brayden Schnur on Monday in the final round of qualifying. 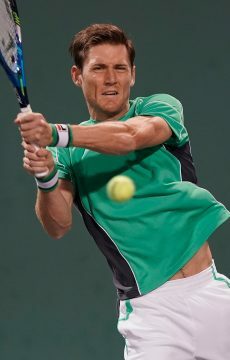 At the ATP 500 event in Rotterdam, Matt Ebden has drawn Fernando Verdasco in the first round. 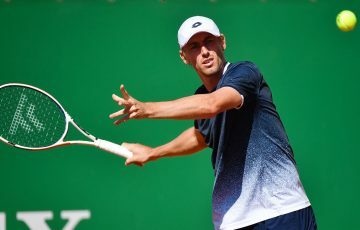 Should he get past the Spaniard, a likely second-round meeting with fifth seed Daniil Medvedev – the champion in Sofia – awaits. Meanwhile, at the WTA Premier tournament in Doha, Qatar, Ash Barty will look to continue the stellar form that has seen her go 10-2 in singles to open the season. Barty is the No.8 seed in Doha, and opens against a qualifier. Should she win, she would in the second round face another qualifier. 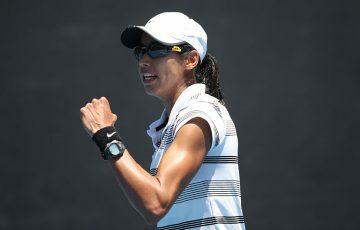 Those qualifiers could be Sam Stosur or Ajla Tomljanovic, who are both through to the final round of the qualifying tournament. Tomljanovic is the No.1 seed and reached the third and final round with a 7-5 6-7(6) 6-4 win over Japan’s Shuko Aoyama. Polona Hercog awaits in the final round. Stosur, seeded fourth, beat Xu Shilin and Tereza Mrdeza in successive straight-sets matches and will play Anna Blinkova in a bid to qualify.